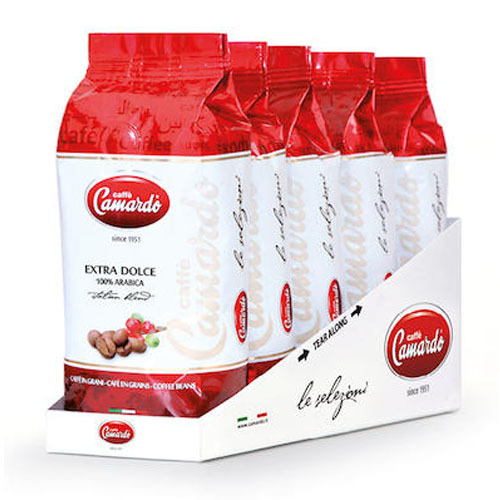 Gelato Bases are powdered products constituting the indispensable ally in your daily work in the laboratory and the basic ingredient to arrange your Gelato display case. 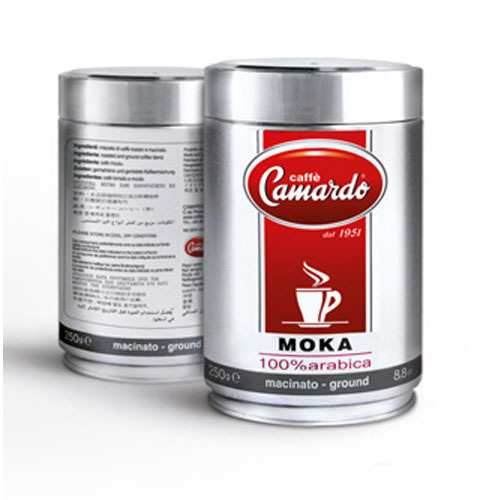 The number shown with the product name indicates the quantity of powder (in grams) that you need to add to 1 litre of milk or water to obtain the base mix. The higher the number, the greater the content of functional and fibres to obtain a structured and creamy Gelato while enhancing the aromas the different flavours. Base Premium 50 is a premium foundation cream that combines aromas and flavors to create fresh, creamy flavors. Base Premiun 50 is formulated with a specially formulated fatty acid additive for fresh cream, which is being imported exclusively by Rubicone Company in Italy. 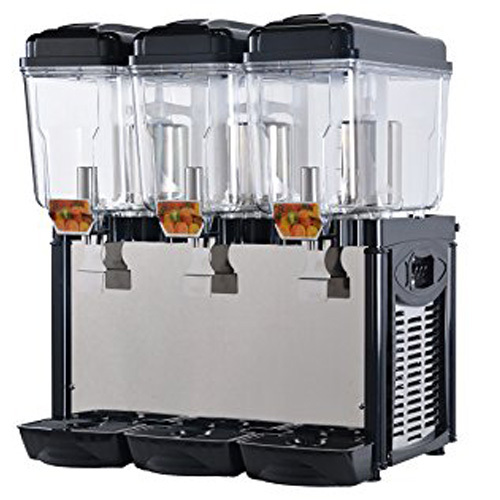 Fresh ice cream is a form of ice cream that is pumped directly from fresh keel machines to enjoy on cinnamon, cups, glasses or in combination with some Italian drinks or cakes. An ice cream line usually made from fresh cream with fruit or other flavoring ingredients combined with milk or water. 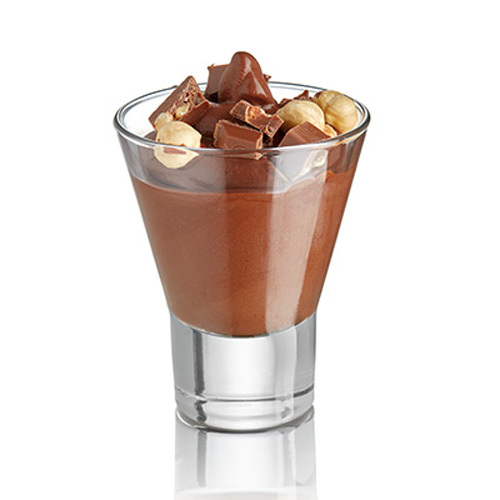 Ice cream is usually moderately cold, hard and ice-like gelato, but fresh cream does not last as long as ice cream due to different processes. 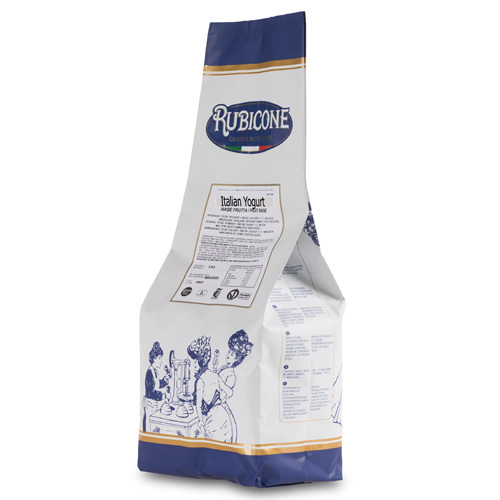 Fresh ice cream is popular in many countries, but the best source of ice cream is in Italy, among many famous brands in Italy, Rubicone is one of the longest and best quality brands from up to now. 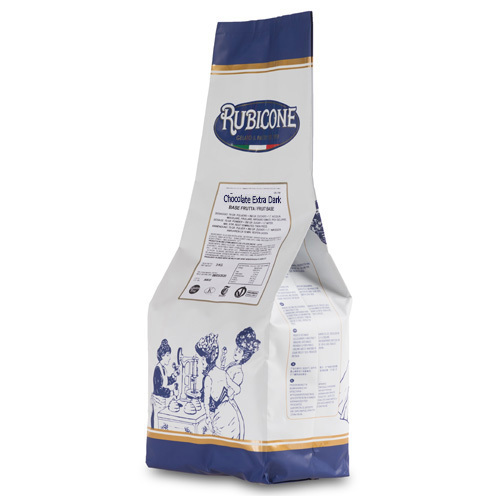 Along with the extremely high quality cream base, Rubicone also has many flavors of Italian-flavored ice cream with classic lines and fruit flavors. 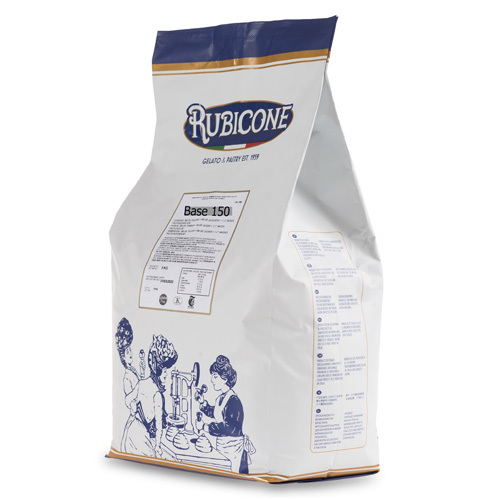 Rubicone Base Premium 50 is a remarkable product of Prodotti Rubicone Company, a fruitful research effort between combining raw materials, nonfat milk powder, glucose, saturated fat and one Other natural flavors, blended together to create a wonderful foundation cream with a characteristic Rubicone flavor, are good for health, add flavor to the milk, help to smell the flavors are combined. 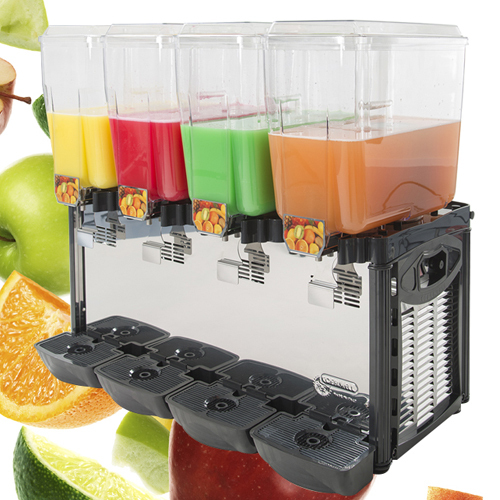 , is the best selling product since 1959. Rubicone Base Premium 50 with basic formula is guided, you just use the powder and aroma according to the standard rate, use the machine to mix the ingredients and ingredients into fresh cream machine with modern brands such as Taycool And the machine will do the rest, only about 7 minutes later you can start enjoying the ice cream is extremely delicious Italian standard. 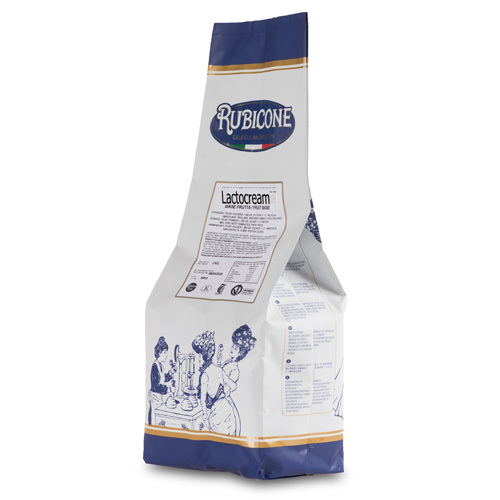 The Rubicone Ice Cream Powder is a result of research and quality improvement but retains the traditional flavor of Italian Ice Cream. 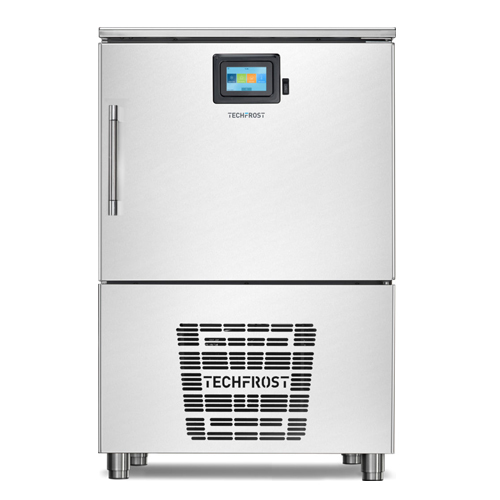 With Rubicone, users can make Italian-style gelato-like ice cream without the hassle of having to hire professional chefs or experts to do the job. cream. Note: The preservation of Rubicone Base Premium 50 cream, Rubicone experts advised the user should be in a dry, cool, protected from the sun. Each phase should be used up all the bags, if not all users should use clamp sealing section, learn to place in the cool place at lower than normal temperature. 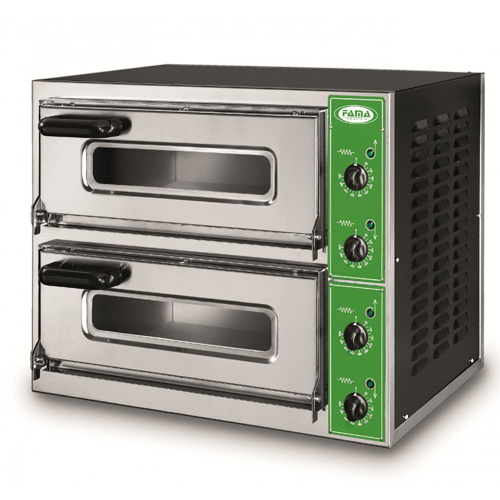 If the air into the non-extruded product can lead to lumps, fraying, or foul odor. Base Premiun 50 Base Powder is made from milk powder and additives to enhance the structure and smoothness of the cream. - Base Premiun 50 contains lipophilic ingredients that produce protein with appropriate ingredients according to Italian formula. The powder cream foundation so just mix the powder with sugar with flavoring you can make that ice cream taste. Base Premiun 50 Base Powder can also be incorporated as a smothie cream to enhance the structure and keep the ingredients from being dehydrated. Rubicone is a world-famous Italian ice cream manufacturer since 1959. The company has set up many workshops to create delicious ingredients to serve the restaurants in the world. 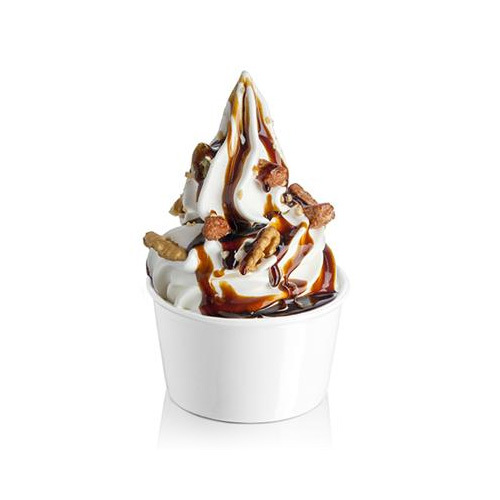 We are introducing the raw material line of rubicone on the website of Ice Cream, you are interested in this material stream can come in the office or call us directly for more advice on raw this advanced material.